This domain, www.coffeesheriff.com can be leased by you! 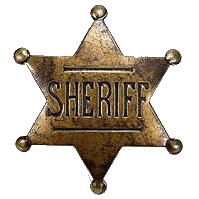 Disclaimer: This domain DOES NOT REPRESENT a Coffee County Sheriff’s Department or a Coffee County Sheriff’s Office located in Alabama, Georgia, or Tennessee. © CoffeeSheriff.com. All rights reserved.